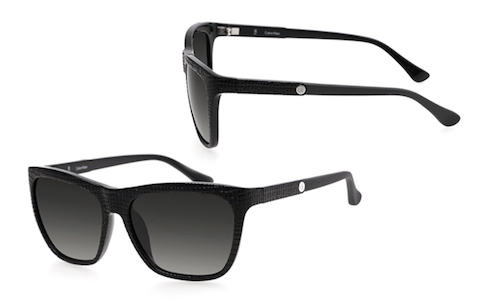 Calvin Klein CK3151S-243 Women's Square Navy Blue Reptile Print Sunglasses (more info) — only 9 left! 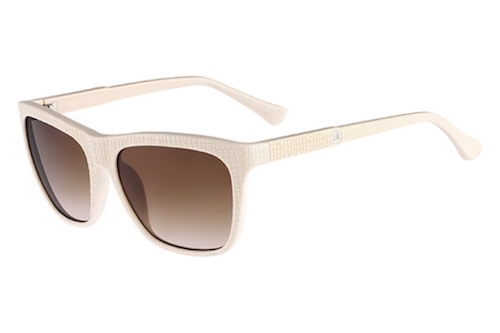 Calvin Klein CK3151S-318 Square Ivory Reptile Print Sunglasses (more info) — only 3 left! Calvin Klein CK3151S-317 Square Mocha Reptile Print Sunglasses (more info) — only 5 left!